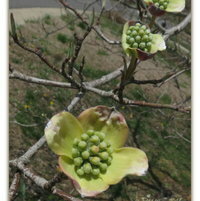 There are three different Dogwood trees represented here. 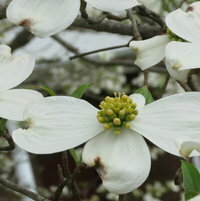 The most common is the White Dogwood - the flower the State Flower Of North Carolina US. 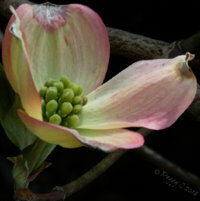 Pink Dogwood is said to be exotic .. 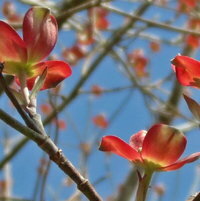 But, the other one is Red ... much more intense color than the Pink. 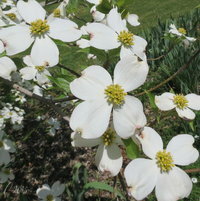 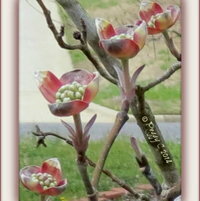 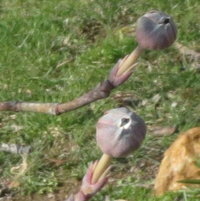 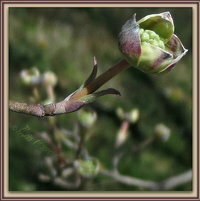 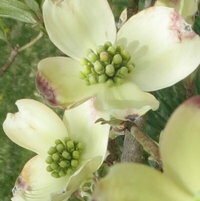 Dogwood Trees grow in yards; fields, forests .. beside roadways -- at least the White ones do. 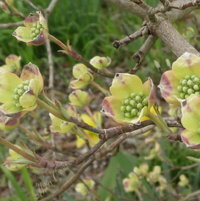 The Bracts are the colors most dominant -- flowers are in the center -- look like green peas, yet open into delicate yellow blooms. 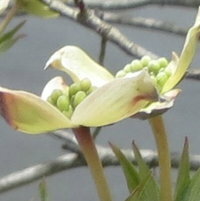 Season -- usually from mid- March to mid-April ... of course, depending on the Winter .. All this beauty is follower by red berries forming for the benefit of wild birds later in the year. 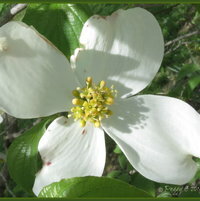 You have sure captured the pristine with the dogwoods.